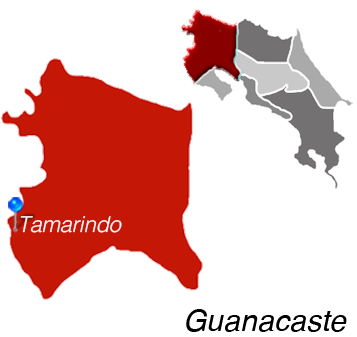 Schools and Education in Tamarindo, Costa Rica. 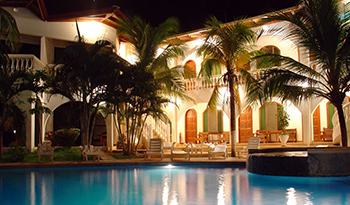 The Tamarindo area is home to two of Costa Rica's most highly regarded English-language private schools in the country. The Country Day School bills itself as "an American school serving the International community," and it serves students from the Pre-Kindergarten level through high school. Students follow the American school year, attending classes from August through June, and the high school curriculum focuses on university preparation. La Paz Community School is another incredible school for parents to consider. Students are taught in English and Spanish by native speakers of both languages. The school's core curriculum is based on the International Baccalaureate system, and a healthy emphasis of student education is placed on environmental and social responsibility.